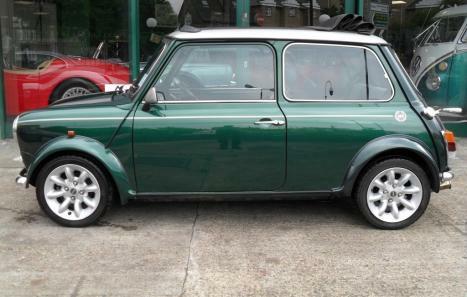 Rover Mini Cooper Sport .2000 registration.Just 38,000 miles from new .FSH. 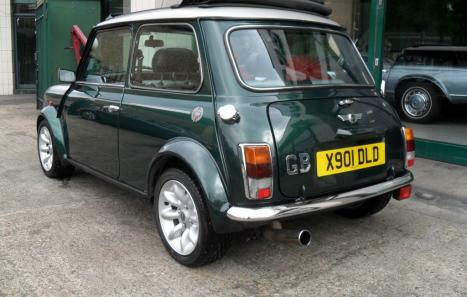 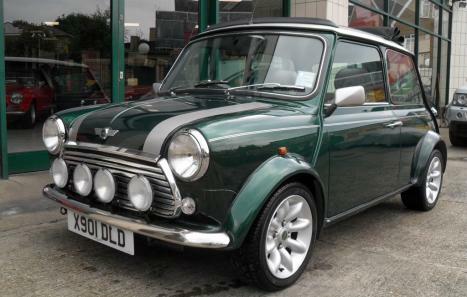 500 spec,british racing green coachwork with silver roof ,silver and black leather seats,silver dash and sunroof.90 BHP Stage three engine upgrade. 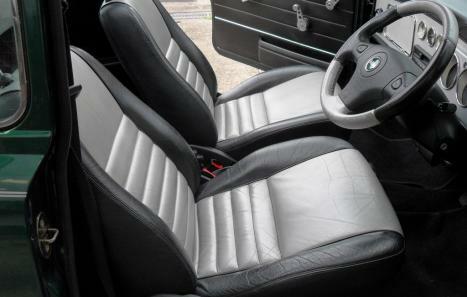 The car presents is beautiful condition throughout and comes with original manuals and service book.